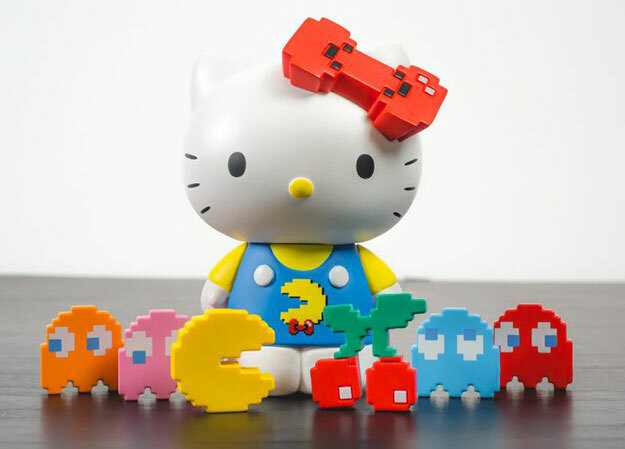 What do you get when you combine Hello Kitty with the video game classic Pac Man? 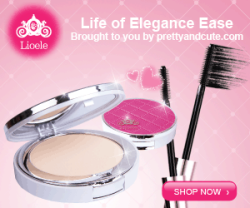 You get a super cute collab that’s hard to resist! BAIT has brought these two beloved characters together in a collection that we’re loving right now. 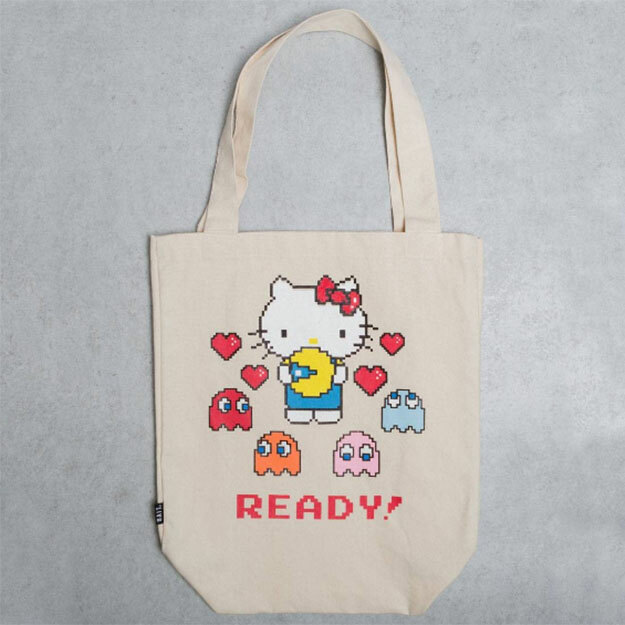 The BAIT x Hello Kitty x Pac Man line includes a collectible toy, enamel pins, hats, and a tote bag. 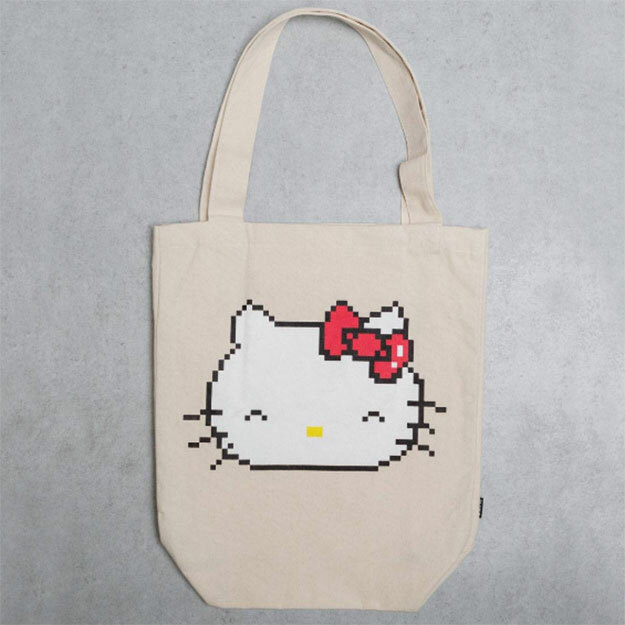 Our favorites are the toy (obviously) and the tote. So cute! Head over to BAIT’s website to purchase these goodies whiles supplies last. 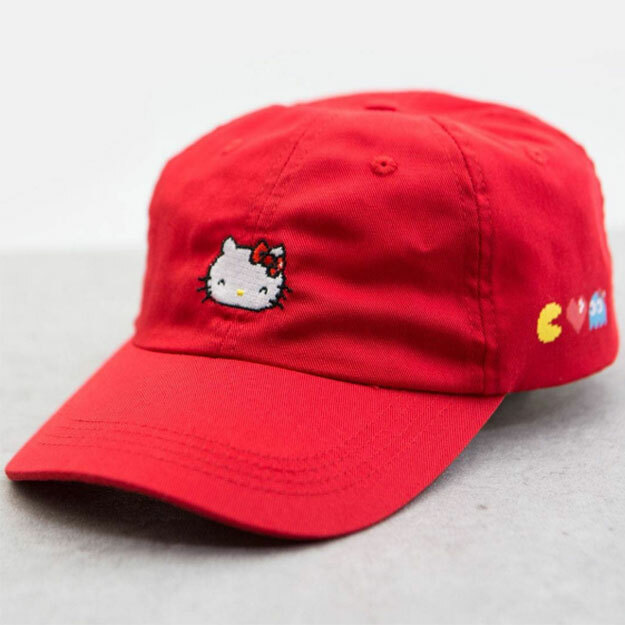 The collectible toy is $20 USD each, $25 USD for a hat, and the tote is $35 USD each.